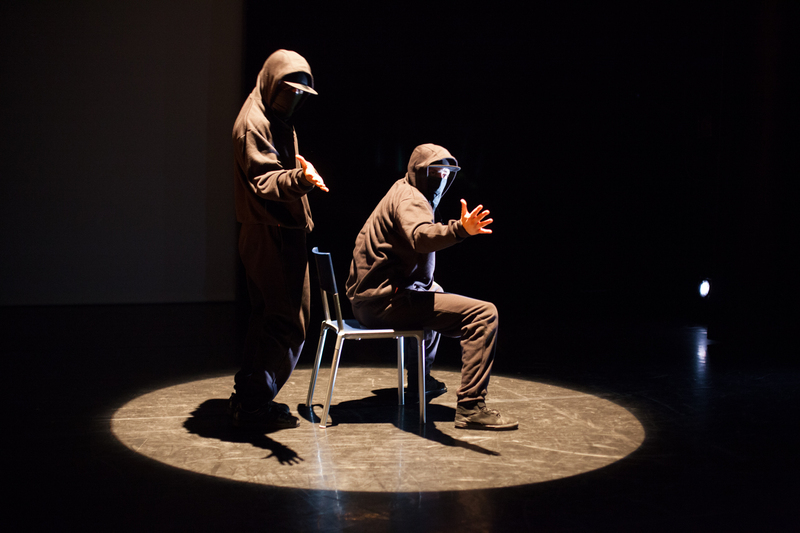 Anna Winter reviews Hakeem Onibudo and Impact Dance’s celebration of hip hop, street and African-inspired dance. LIVEVIBE Generations showcase at the Peacock Theatre. The youth companies were incredibly impressive – ZooNation and Impact Youth in particular boast loads of young dancers who can combine both technical accomplishment with a really assured stage presence. They’re wonderful to watch. The two all-female companies on the bill – Boadicea and Myself UK – both created an electrifying energy. The sheer choreographic force of Myself’s work was exceptionally powerful – full of ever-shifting formations, fleet-footed dexterity, impeccable control, and witty asides with an imaginary spliff. Humour and technical amplitude were also in abundance in the performance of North Africa Dynamics, a group of b-boys from the MENA region brought together through a joint project between the British Council, Impact and Chouaib Brick, artistic director of Tunisian organisation Art Solution. With an extract from their 40-minute show, these performers displayed some incredible acrobatic prowess – memorably, one b-boy launched himself around the stage on his hands like some sort of incomprehensibly human spinning top. Among other highlights were the louche jazziness and springy charm of Jack Pointer MacKenzie’s Sinatra-set solo, plus the addition of some lovely fouettés, courtesy of the Urdang Academy. The evening came to a triumphant climax with Impact’s Fully Functioning Individuals – they performed with stage-scorching style, mixing sections of stylised slow-motion elegance with a furious muscularity. For more information on Impact Dance and their work click here. Cast includes Hakeem Onibudo, Ace Youth (Birmingham), BirdGang (London), Boadicea (London), Fly No Filter (Cambridge), Impact FFI (London), Impact Youth (London), Jack Pointer Mackenzie (London), Myself UK (London), North Africa Dynamics (Algeria/Morocco/Tunisia), Urdang Academy choreographed by Nathan Gordon (London), SoH! (London), ZooNation Youth Company (London).